Children go free (yes children are allowed inside the pubs)! 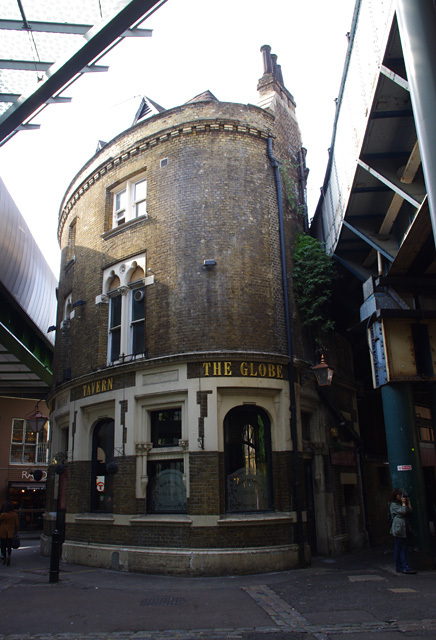 When one thinks of London, one thinks of history, the London Bridge, and the beer. 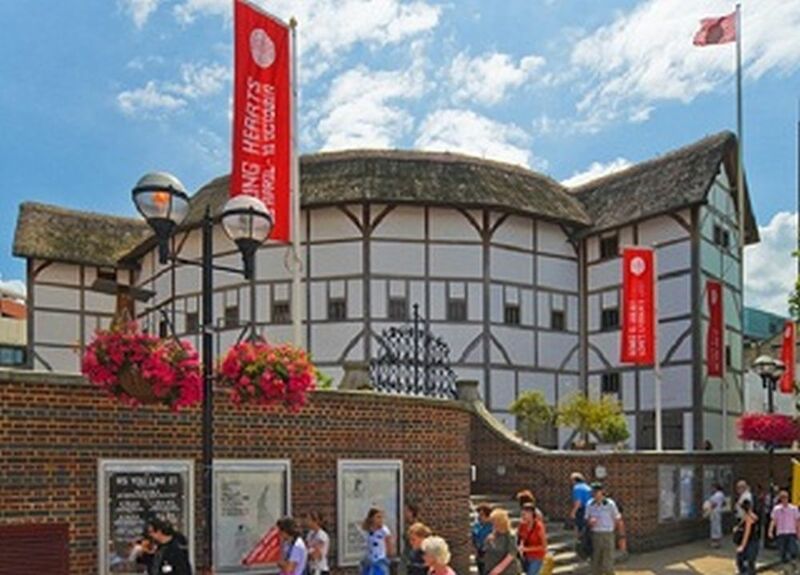 Why not have them all in one amazing London guided tour? 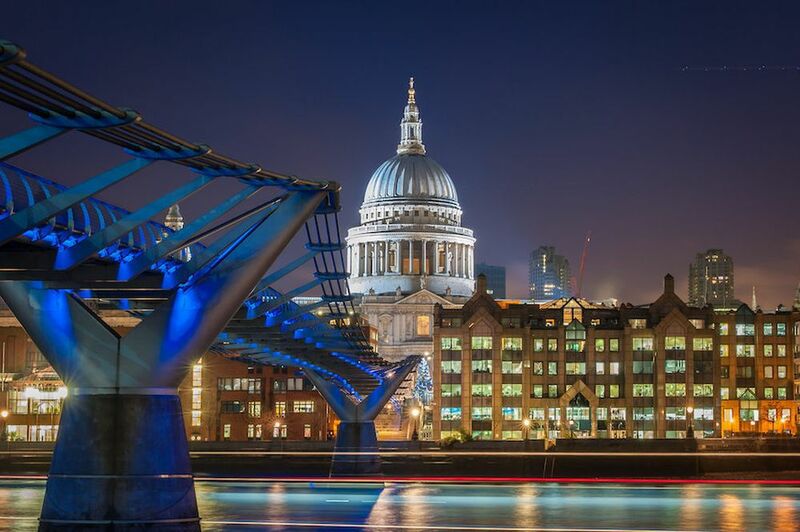 This is a fun 3 hour London walking tour of the Southbank where you will see the main landmarks in the London Bridge & South Bank areas with (of course…) some beers thrown in. 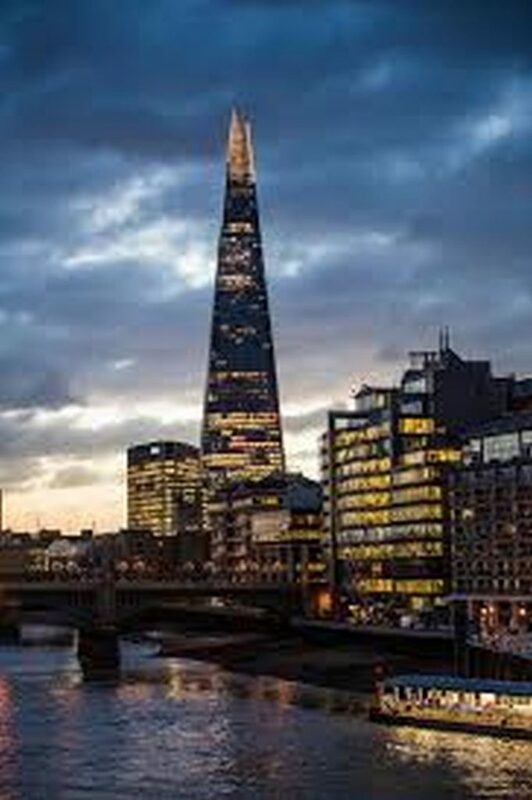 This will give you a good idea of the history, culture & legends of Europe’s best-loved city. 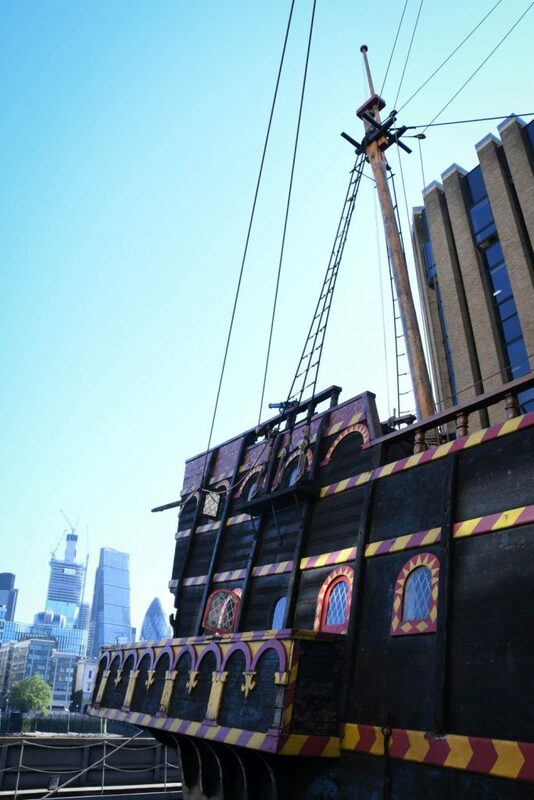 One of the most hipster London sightseeing tours around! Great photos are to be had in this area. 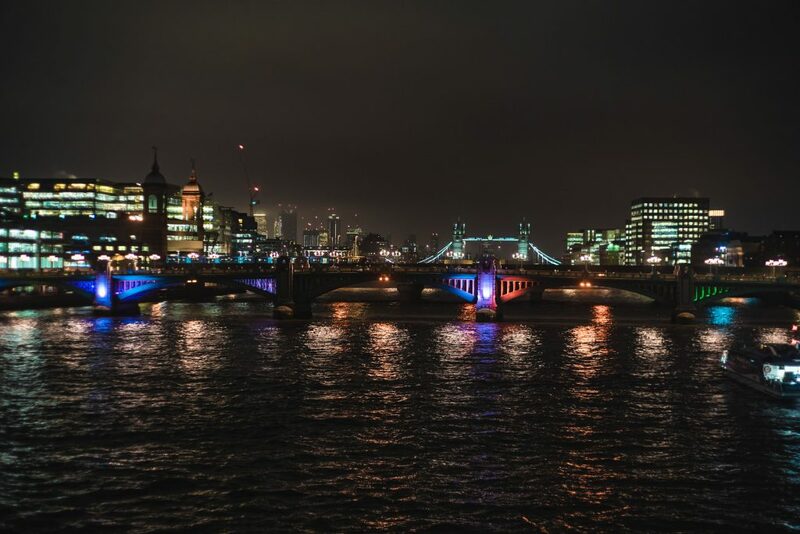 Sightss include The London Bridge, Borough Market, Tate Modern, The Shard, HMS Belfast, The Golden Hinde Pirate Ship, St Pauls Cathedral, The Southbank itself, Shakespeare’s Globe Theatre, The Clink Prison, The Square Mile & many many more! 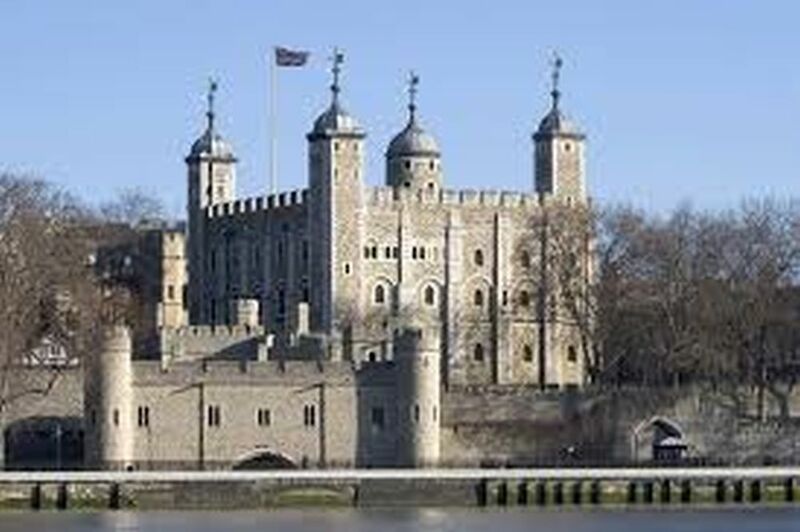 During this London Walking Tour we will tell you the history behind these sites & funny stories that will make you laugh! 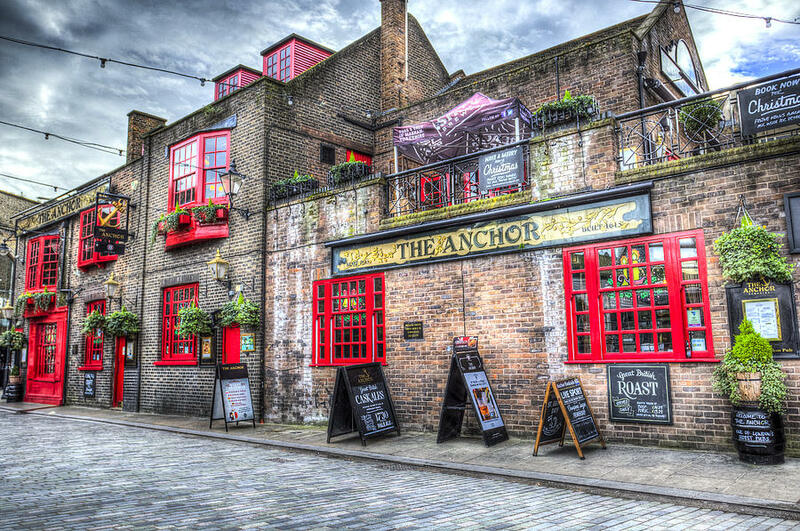 See 15+ sights on a London guided tour, with delicious pint(s) of beer and some of the best London Tour Guides. What could be better? We meet outside Southbank Tube Station. More details will be sent the day before the tour.